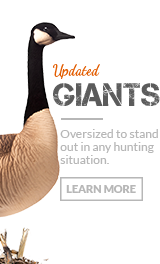 We redesigned everything about our one piece honkers from the ground up to create the best decoy we’ve ever made. 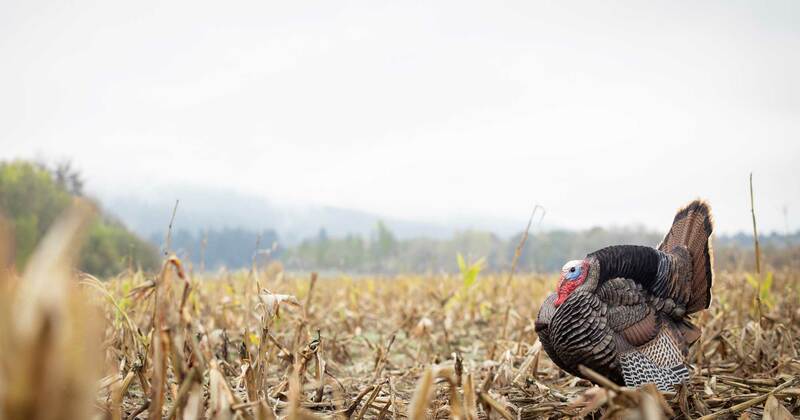 Not very long ago, the only realistic decoys for turkey hunting were stuffers. We take pride in the innovation and attention to detail that has allowed us create the most effective decoys on the market. New improvements to the lesser decoy were just the start. We had a goal to create the most effective speck decoy on the market. The paint and texture on these new decoys needed to be perfect and we are finally ready to add the DSD Speck to the 2016 lineup. Dave and Brad decided that after years of improving their decoys, it was time to revisit the decoy that started it all. Dave Smith Decoys needed to find a new home to keep up with demand. Unfortunately, right as they were making the move, they suffered a horrible loss. After months of recovering and a long moving process, things are finally getting back on track and the new shop is helping them grow their business faster than ever. 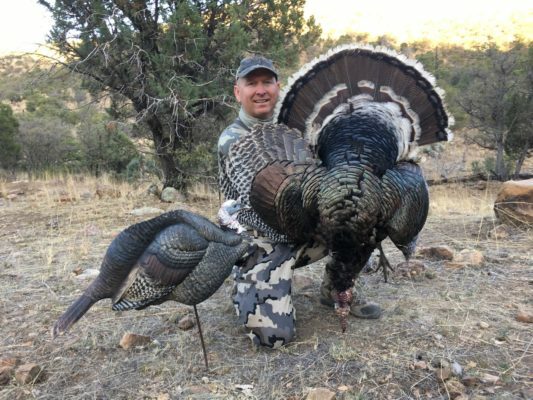 Shooting an ACE Technology DSD Turkey Decoy at close range (15 yards) with a 12 gauge 3 inch Hevi Shot Magnum Blend load. Unfortunately none of our operators are available at the moment. Leave a message and we'll respond as soon as we can. Thank you! We're sorry! We are busier than usual and unable to take more chat sessions. Please try again soon. Can we help answer any questions for you?